Discussing innovative ways of helping your community is important but actually putting these discussions into action is vital. Through strategic partnerships with several area non-profit organizations, the USC Schwarzenegger Institute wants to provide students with substantive opportunities to help their community and make a difference. 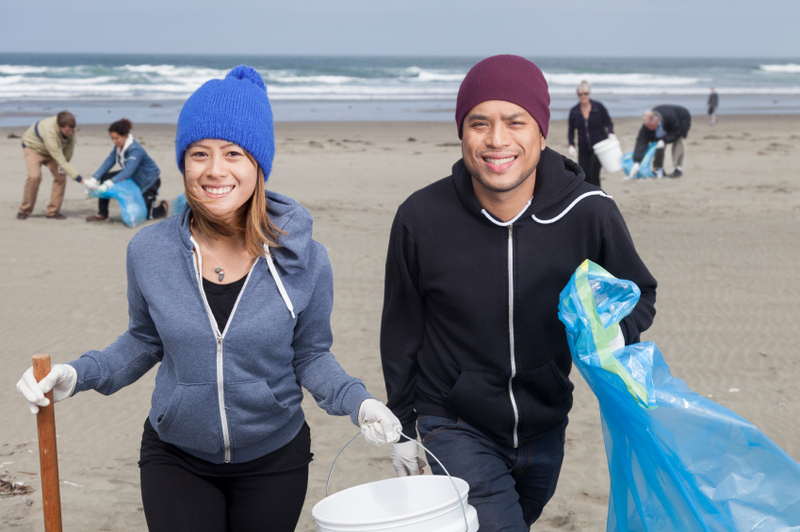 Heal the Bay is an environmental nonprofit organization based in Santa Monica that works to make southern California's coastal waters and watersheds, including Santa Monica Bay, safe, healthy and clean. Reading to Kids is a grassroots organization dedicated to inspiring underserved children with a love of reading, thereby enriching their lives and opportunities for a success in the future. Troy Camp is one of USC's oldest and largest student-run philanthropies, providing long-term mentorship for students in South Los Angeles.